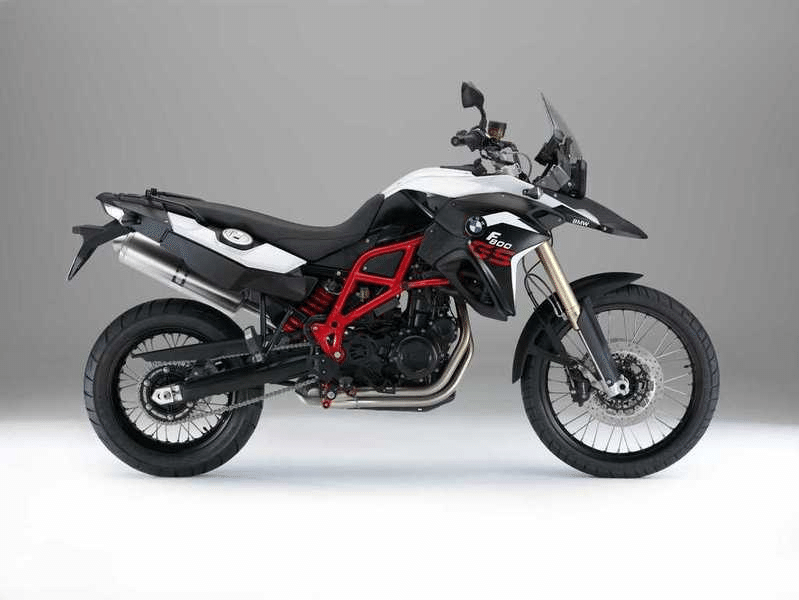 What is a BMW F 800? F 800 GS BMW Motorcycle: This fall, the legendary GS gets even more legendary with the incredible new F 800 GS. It's lean. It's mean. It's ready to tackle everything from dual sport rides in the woods or desert to long-haul adventure touring. With a lightweight design and eye-opening power, The F 800 GS is the most off-road oriented GS ever built.